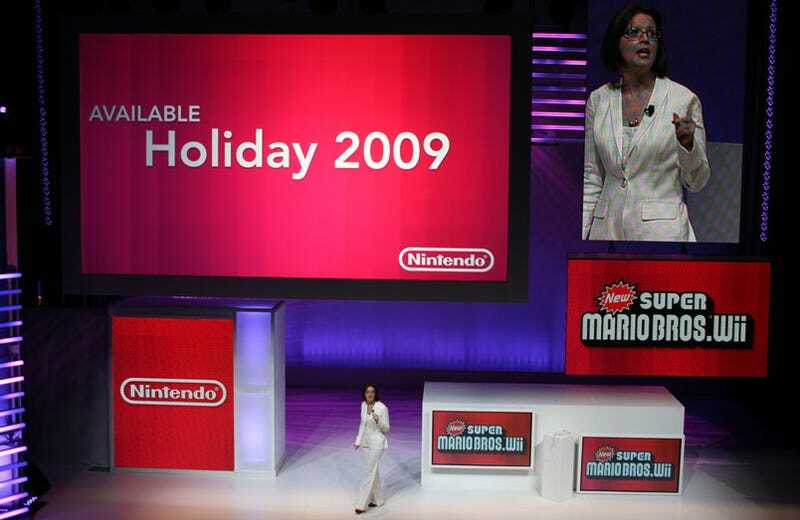 Tucked away at the foot of Nintendo's E3 press kit is an exhaustive list of the known (and in some cases unknown) release dates for what looks like every single announced Wii and WiiWare game. The list covers both first and third-party releases. Can't find a game you're after? Take it up with Nintendo. We're just the messengers.